Online E-commerce giant, Amazon, gives the best platform to the sellers to sell their products online and earn good revenue from the same. It is a top-rated company offering premiere online store management services to the online merchants. 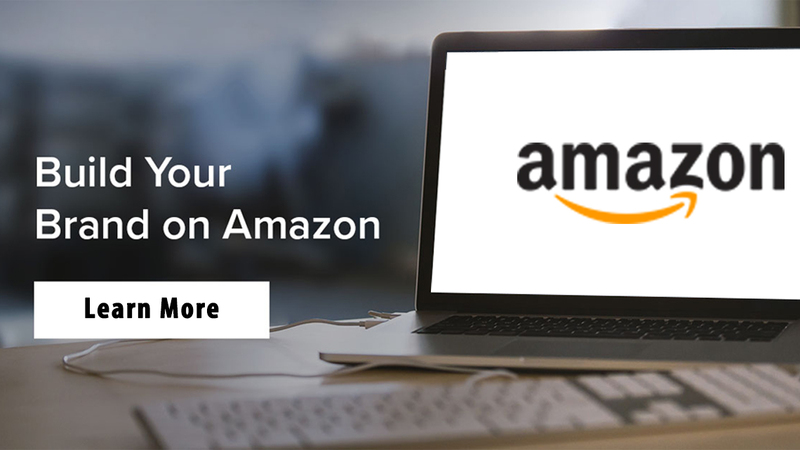 Ecommerce is trending all across the globe, but the features and profit that you can pocket through Amazon selling are highly satisfactory. Amazon keeps changing its selling algorithm from time to time for the benefits of its esteemed customers and its partners alike. If you also wish to take your online business to a greater height then you should customize your products and its marketing campaign in such a manner that you are able to boost your sales easily. Amazon has recently added and modified some of the features that are essential for online Ecommerce services. Improved Category List: On uploading a template, the seller will see ‘Category Suggestions’ with Item Type Keywords (ITKs). Amazon generates its own ITK codes (by default) depending on the title and description entered when the Amazon seller forgets to upload his template in the due procedure as prescribed by Amazon. Buy Box: It refers to the box that is available on the Amazon product description page through which the online customers add their products to the cart. Various sellers can compete for Buy Box but the winner will be decided after thorough research into Amazon marketing policies. Buy Box Determinants: There are many factors deciding the winning chances of a Buy Box winner. Amazon will look into various aspects such as the competitive price of the product, the goodwill of the online merchant and quality of the product while deciding a buy box winner. Initially, you can start by selling the products facing lesser competition from other merchants. 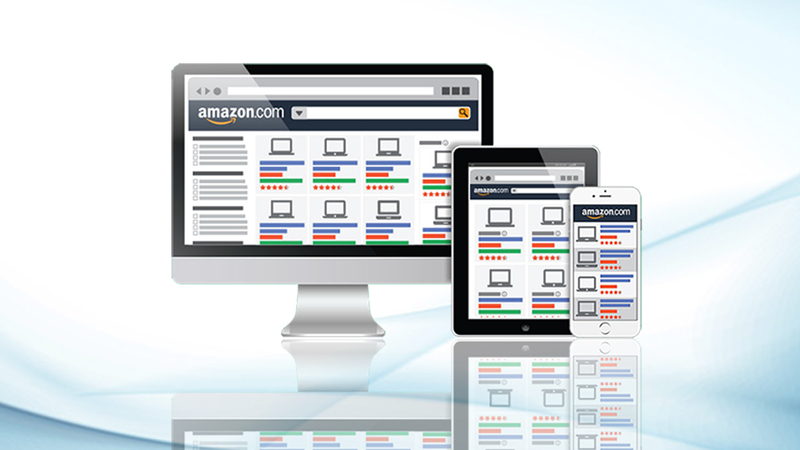 Enhance your product visibility by making an analysis of the latest Amazon ranking services. 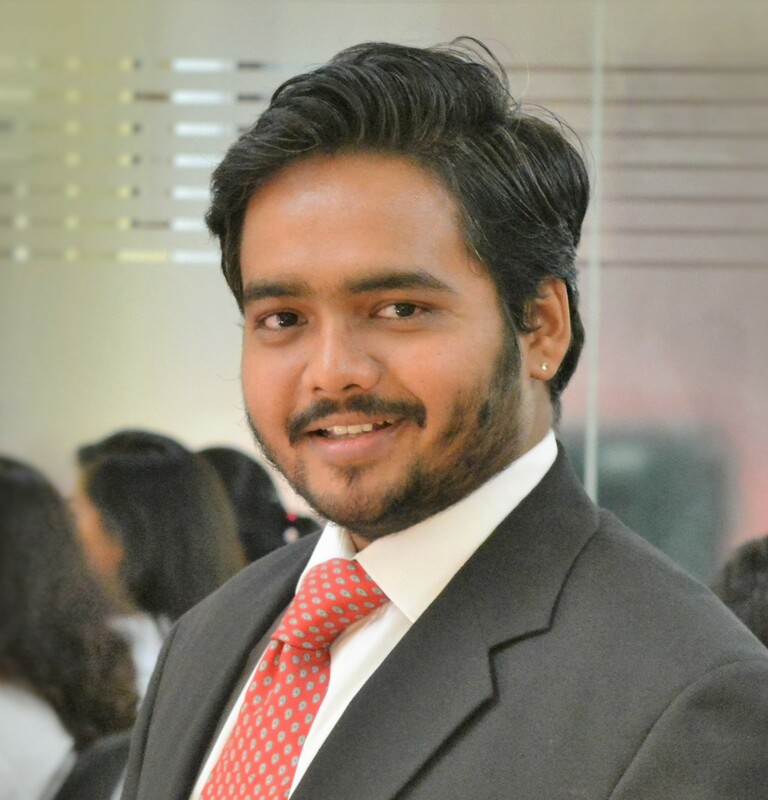 Ideal Seller: An ideal Amazon seller is someone who sells unique hobby products and having lesser competitors to face. By selling such products, an Amazon seller has a greater chance of marketing its products to the target customers. Get More Reviews on Seller Account to Boost Sell: A seller account with lots of positive reviews is able to sell more. However, Amazon does not allow its online merchants to engage in any unethical things such as paid reviews or advertising one’s own seller account. 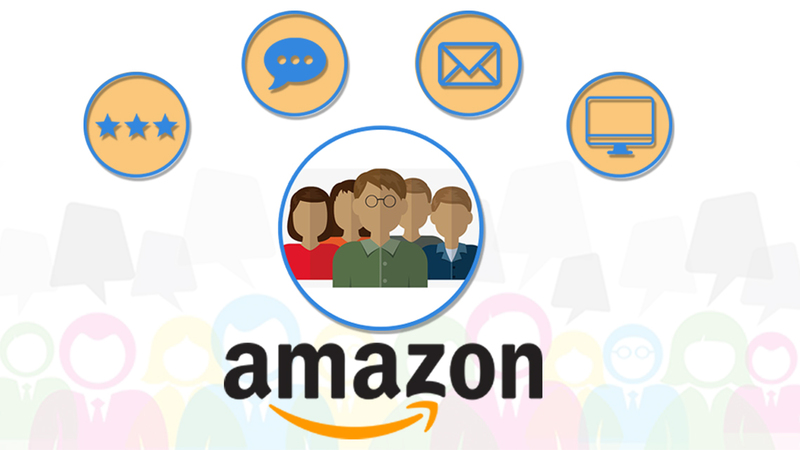 An Amazon retailer can get good reviews on its page by offering astute services to the customers. The customers can then voluntarily share their satisfaction by posting their reviews on the Amazon page itself. 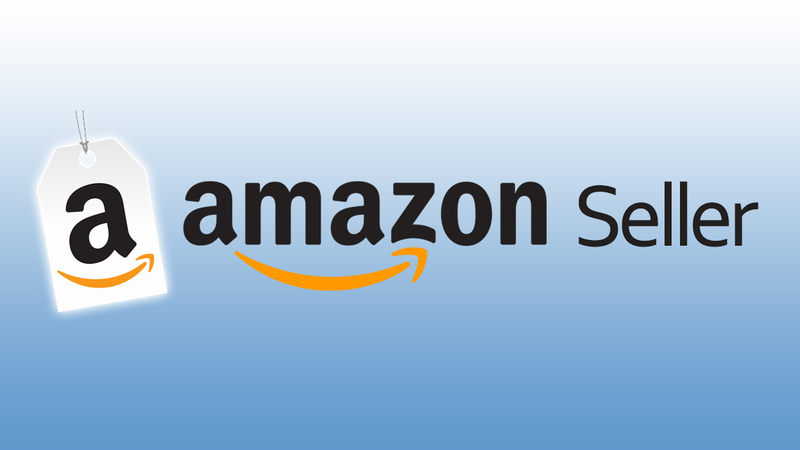 Secured Account Verification: Amazon has now launched two-step highly secured seller account verification process for its customers and partners. The user should enable this option for dual layering of security while using Amazon. Moreover, Amazon has started SMS notification system in Europe for its partner for hassle-free access to the seller’s account.